The Wingspan Players show will be JUST SO! A twenty-five year project that began with a series of inspirational stories, the writing team behind HONK! brings us an imaginatively empowering piece of theatre in JUST SO. 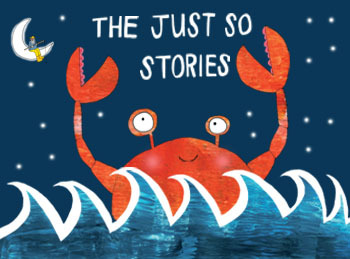 “Before the High and Far-Off Times…came the Time of the Very Beginnings” when everything was just so, until Pau Amma the Crab, started playing with the ocean. This caused the lands to flood, disrupting the other animals and putting them in danger. While the rest of the animals accept their sad fate, however, Elephant’s Child embarks on a journey to challenge and overcome the disobedient crab. Along the way, he (or she) meets other animals and discovers how the mysteries of their phenomenon came to be. The Wingspan Ensemble Musical will be URINETOWN! Winner of three Tony Awards, including Best Book and Score, and one of the most uproariously funny musicals in recent years, URINETOWN is a hilarious tale of greed, corruption, love, and revolution in a time when water is worth its weight in gold. Inspired by the works of Bertolt Brecht and Kurt Weill, URINETOWN is a satire in which no one is safe from scrutiny. Praised for reinvigorating the very notion of what a musical could be, URINETOWN ushered the musical comedy into the new millennium with its outrageous perspective, wickedly modern wit, and sustained ability to produce roars of laughter. The Wingspan Ensemble Play will be THE LARAMIE PROJECT! In October 1998 a twenty-one-year-old student at the University of Wyoming was kidnapped, severely beaten and left to die, tied to a fence in the middle of the prairie outside Laramie, Wyoming. His name was Matthew Shepard, and he was the victim of this assault because he was gay. Moisés Kaufman and fellow members of the Tectonic Theater Project made six trips to Laramie over the course of a year and a half in the aftermath of the beating and during the trial of the two young men accused of killing Shepard. They conducted more than 200 interviews with the people of the town. 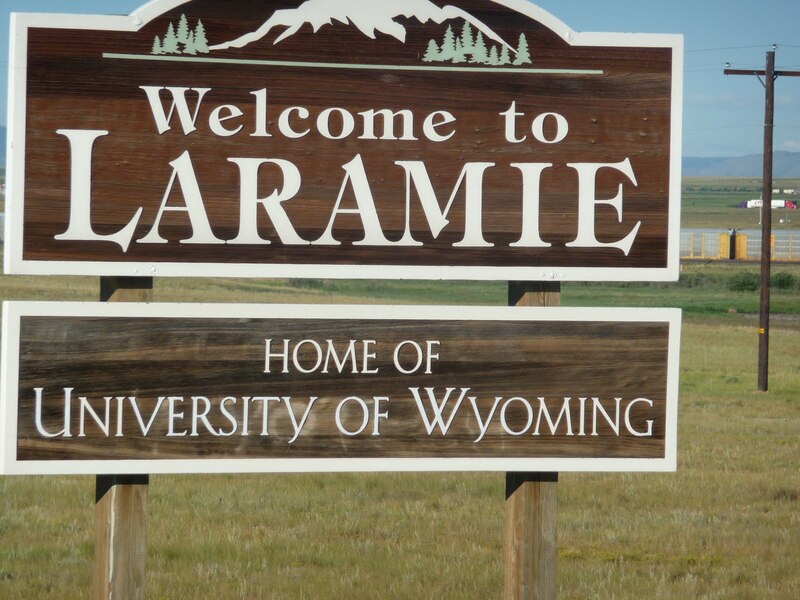 Some people interviewed were directly connected to the case, and others were citizens of Laramie, and the breadth of their reactions to the crime is fascinating. Kaufman and Tectonic Theater members have constructed a deeply moving theatrical experience from these interviews and their own experiences. THE LARAMIE PROJECT is a breathtaking theatrical collage that explores the depths to which humanity can sink and the heights of compassion of which we are capable. 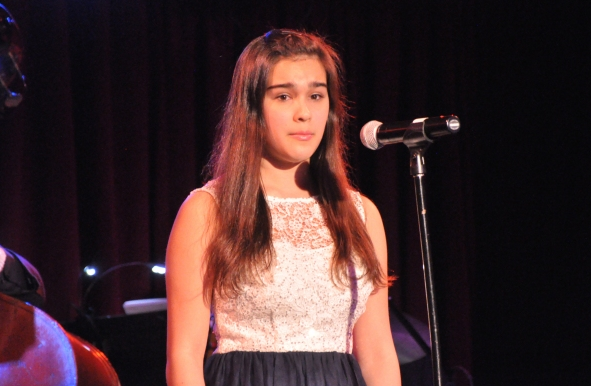 This year’s Cabaret Troupe was truly an amazing experience for me. 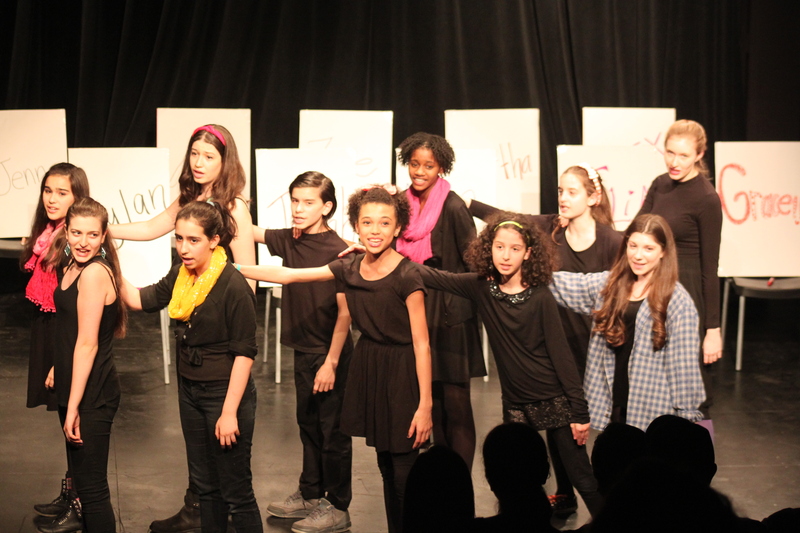 Watching these 11 young performers take risks and grow over the course of a few months was really spectacular and the final show was proof of their commitment and talent. If you missed it, you really missed out! But you can check out the highlight video here! 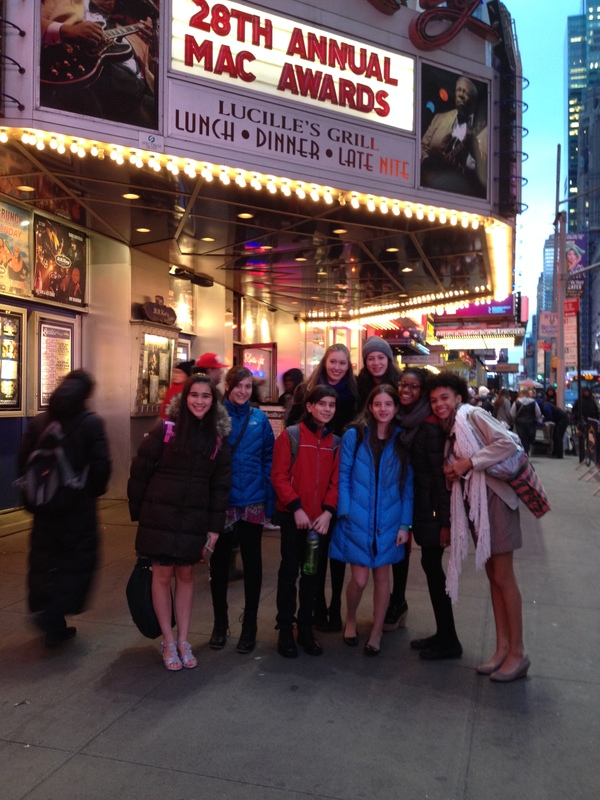 We all also had the opportunity to attend the 28th Annual MAC Awards this year which was so much fun! 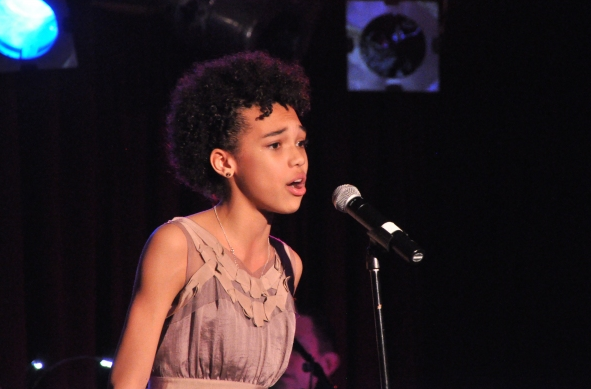 We got to see amazing NYC performers in addition to watching our own Sofia + Jenna perform on stage at BB King’s. They, of course, brought the house down. They even got a little shout out from the legendary Linda Lavin! Thank you again to the MAC Board for your support of this program and our students and for giving us such a fun experience! Below are a some photos from the evening and here are links to a couple of Broadway World articles about the event: this one and this one. The Wingspan Summer Conservatory is turning 13 this year. Don’t know what to get us for our birthday? Don’t worry! We registered! Help support our amazing tuition-free summer program by purchasing something off of our Wish List. Click here to see our registry! Share the love–pass this on to anyone who may be interested in supporting these amazing students!